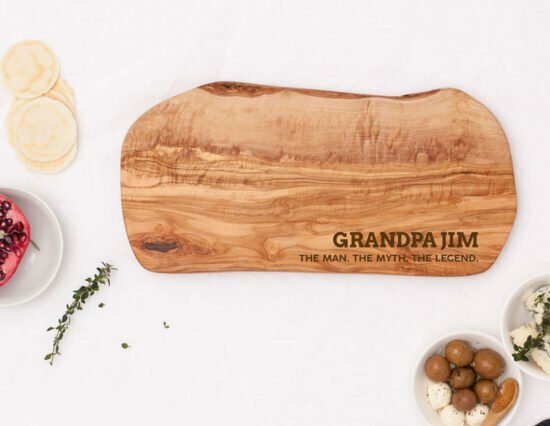 This Personalised Man Myth Legend Olivewood Cheeseboard is the perfect gift for that hard-to-buy-for man! Pronouncing him as ‘The Man. The Myth. 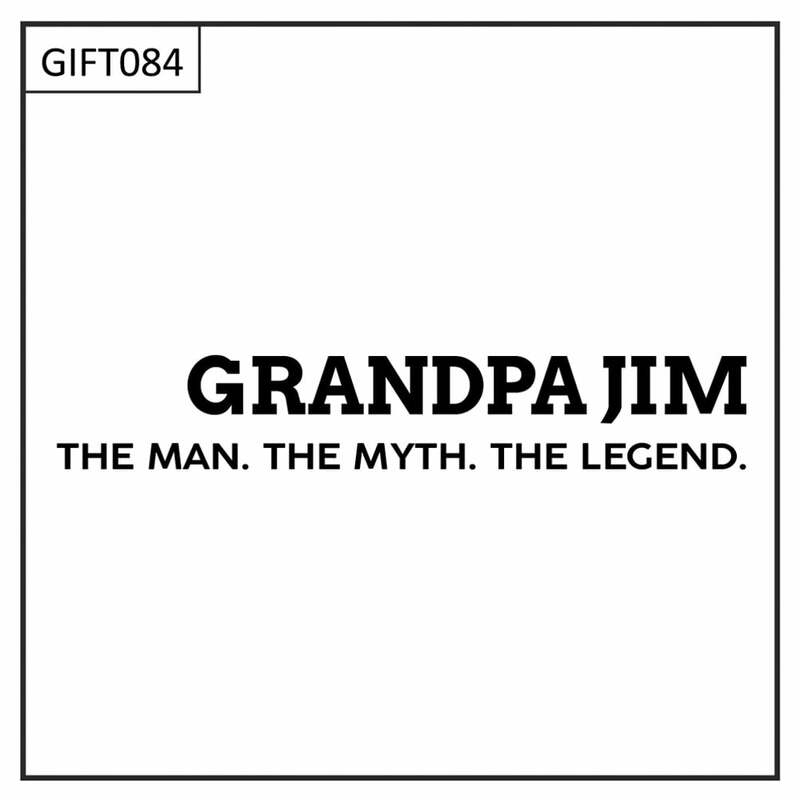 The Legend.”, his ego will love it just as much as he will. He will use any excuse he can to bring this out while entertaining to friends or family. Simply use the ‘Name’ field to personalise this Personalised Man Myth Legend Olivewood Cheeseboard. 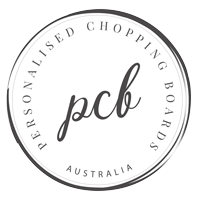 Please provide it as you would like it engraved, i.e. Grandpa Jim, Dad, Andy Morrison, etc. The design will automatically come with the slogan underneath the name. Should you wish to see a proof prior to ordering, please contact us with the details.